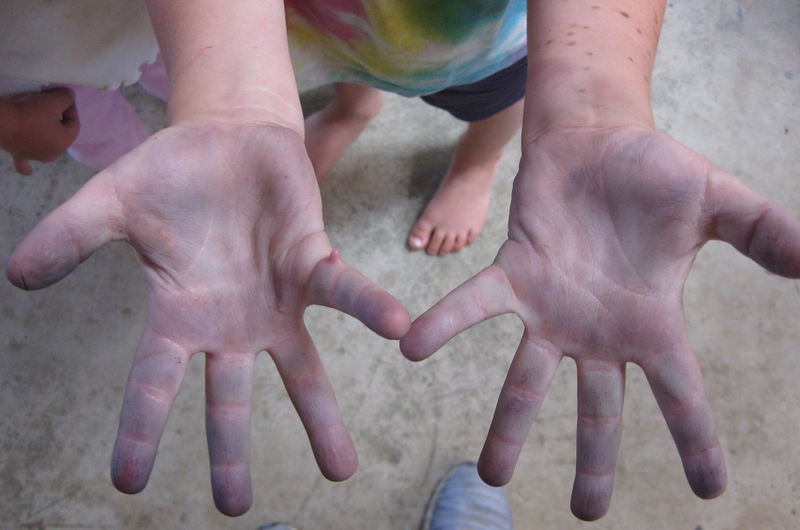 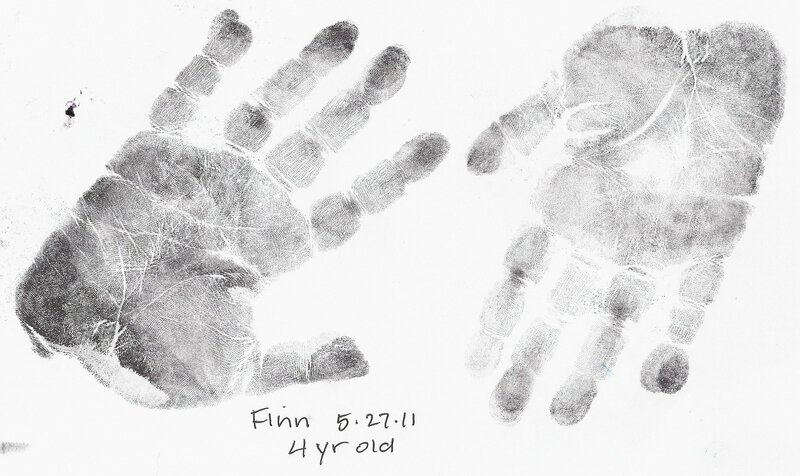 May 27, 2011: For the first time, Finn (age 4) invited me to print and photograph his hands. 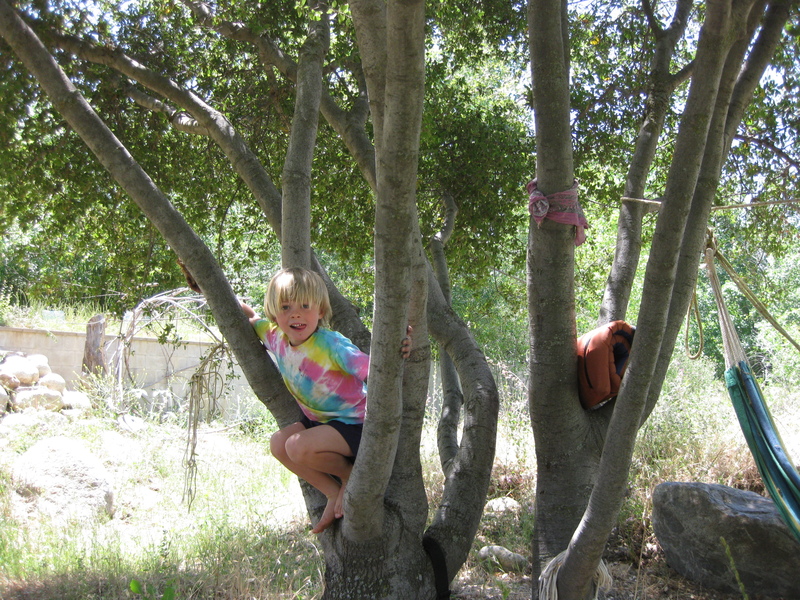 I jumped at his offering. Little did I know I’d need to ‘fight’ for the prints that he bestowed upon me.